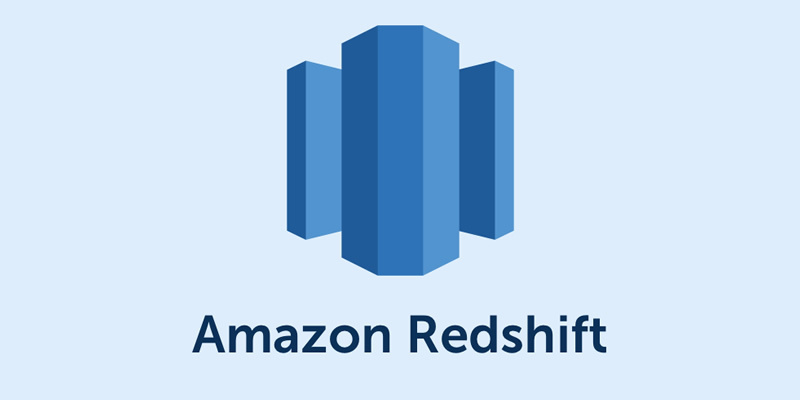 How to save costs when working with Amazon Redshift? An inadequate region may create an unnecessary overcost in the Redshift cluster. Dense Compute (dcX.XXXX): from 30% to 60% cheaper than Dense Storage, optimized for faster queries, and generally recommended for data sets not larger than 500GB. Dense Storage (dsX.XXXX): more expensive than Dense Compute, but optimized to store large data sets, it is usually recommended for data sets larger than 500GB. It would represent a 78% savings! 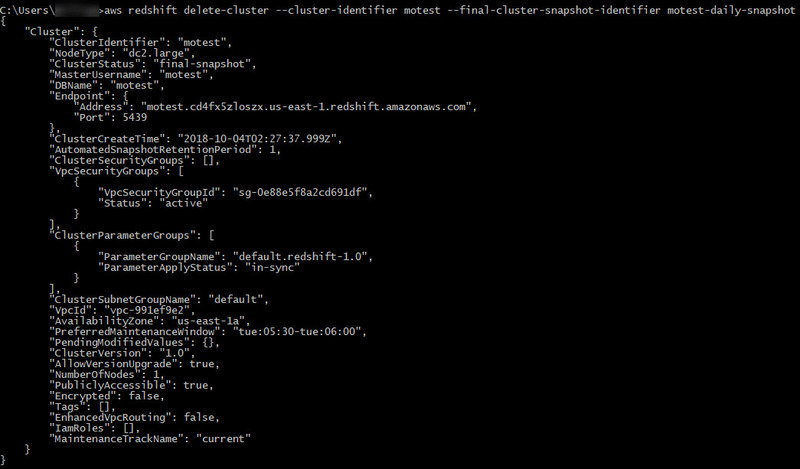 And before starting every working day, create a cluster with the snapshot generated. 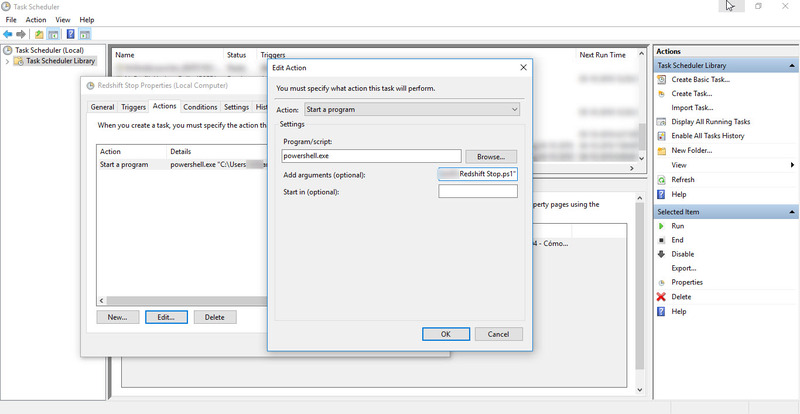 These commands can be executed as administrative tasks, depending on the operating system, for Windows (through the “Task Scheduler”) or for Linux (using crontab). It is important to note that when restoring a cluster from a snapshot, the resulting cluster will have the same configuration as the original cluster from which the snapshot was created, EXCEPT for the SecurityGroup. That’s why the last command should be update the resulting cluster to associate it with the proper SecurityGroup, but this change can only be applied when the cluster is already available.